Ford Motor Company of Britain’s TrustFord dealer group this week announced Stuart Foulds as its new Chairman and Chief Executive Officer. Foulds, former Managing Director of Evans Halshaw Ford Group, takes over for Steve Hood, who is taking on the new role of Vice President of Marketing, Sales, and Service for Ford’s China-based Changan Ford joint venture. Foulds’ appointment took effect immediately on Monday. Foulds is the longest-tenured member of the Ford Dealer Council, making him a clear choice for the position atop TrustFord. 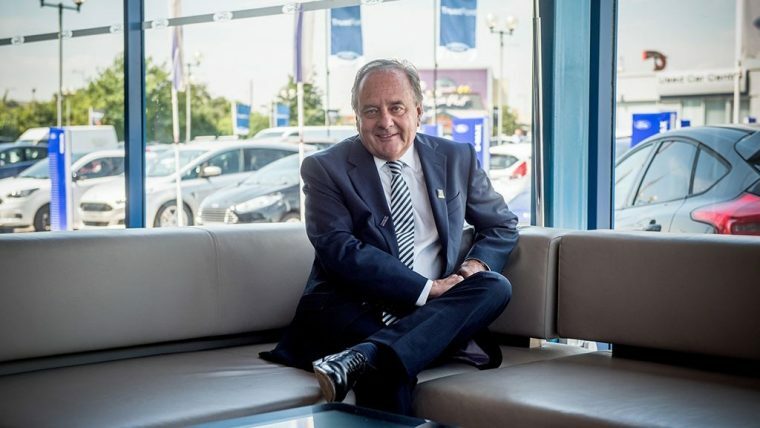 In the role, he will be responsible for overseeing TrustFord’s operations across 65 dealership sites throughout the UK and Channel Islands, as well as TrustFirstParts. Hood was announced as the VP of Marketing, Sales, and Service for Changan Ford in late June; his appointment took effect on July 1st.